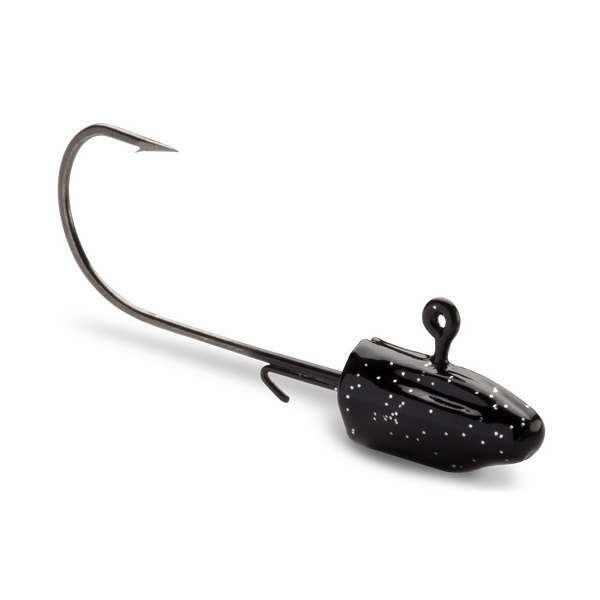 The VMC Darter Head Jig features a special keel shaped head for dramatic darting action. 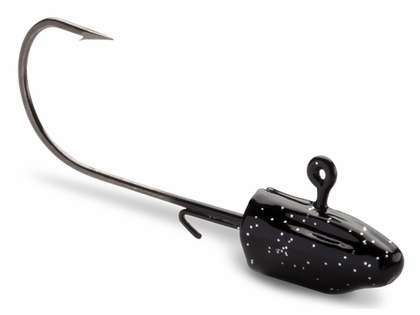 This jig delivers balanced horizontal performance. The unique pleated weight distribution also provides a wider profile and a wire keeper keeps your favorite paddle tail or grub firmly secured. The light-wire premium high-carbon steel hook with forged shank and super sharp needle point deliver lightning fast penetration. good product. sharp hooks but not much strong.